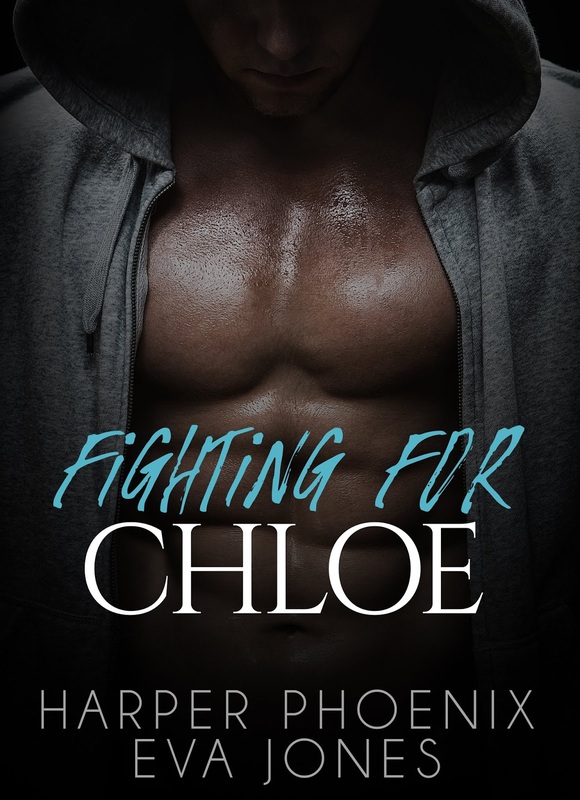 Fighting For Chloe will hook you in from the get-go. So much drama and many things happening! Dom and Chloe meet in some unusual circumstances. 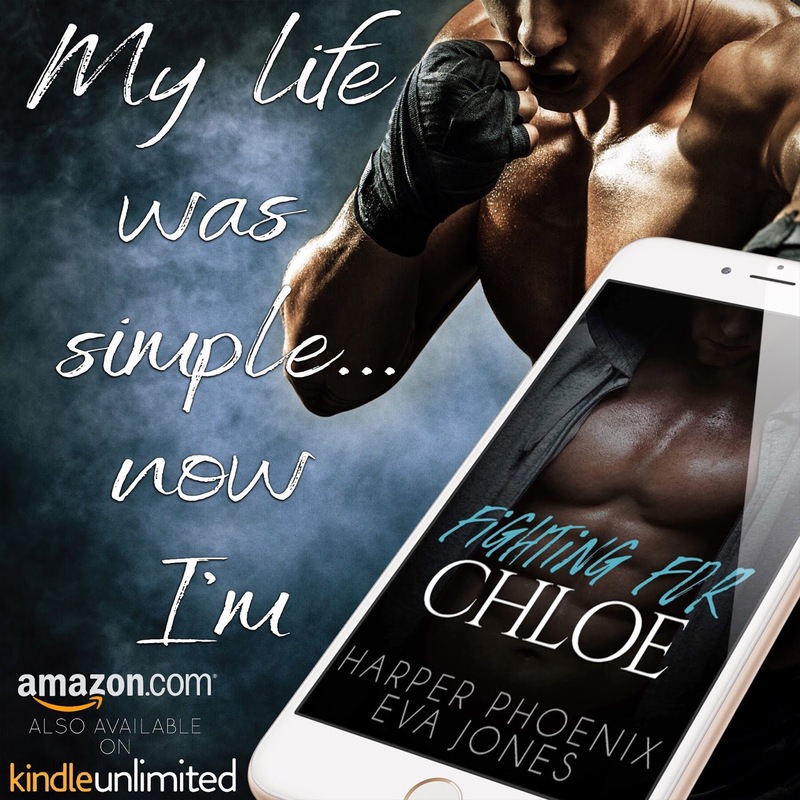 Dom is fighting in an underground fighting ring, Chloe is being brought in by owner of the ring. There was a connection from the first glance. Gonna be vague again…Some stuff happens and Dom ends up helping her out by letting her stay at his place. This starts an amazing love affair. These two have so much chemistry! Dom is a very noble and protective guy. He is taking care of his Nan any way possible. Even if that means he has to dip into illegal fighting to make sure she is ok. The way he cares for his Nan and Chloe make you want to swoon. Chloe starts out as a bit of a whiner for me. I wasn’t sure I was going to like her. Then she grew some backbone and I fell in love with her. Yes, she was in a bad situation but at first she was a little whiney about it, later on she starts to show she has grit and determination and makes you proud of her. 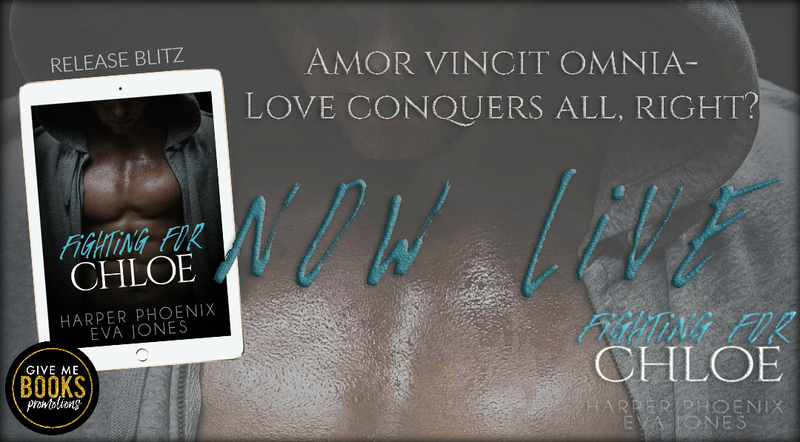 Overall, this book is full of plenty of action and drama with some sweet romance thrown in! 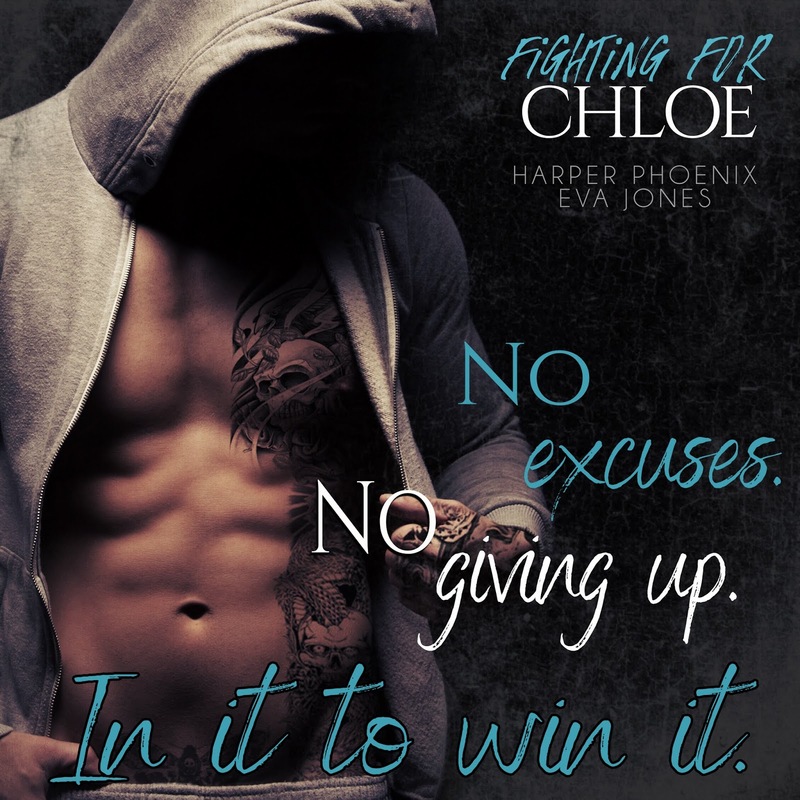 You won’t be able to help falling in love with Dom, Chloe, and Nan!